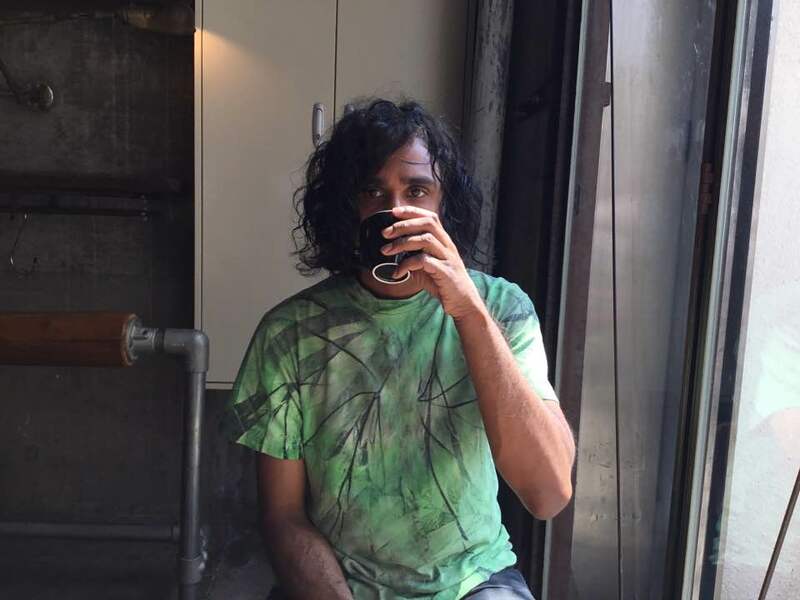 Stephen Venkatarangam is Montreal-based music therapist musician, and researcher. A native of New Brunswick Canada, Venkatarangam began his professional music career in 2000. His performances included touring nationally and internationally with improvisational fusion band Tala and Polaris nominees Elephant Stone. As a recording artist, he contributed to numerous albums as guitarist, sitarist, singer, keyboardist and, modular and digital synth player. He has studied extensively in both the Maihar and Imdadkhani Gharanas of classical Indian music, on sitar. He recently received the CALQ Vivacite grant to compose the digital opera Rattrap Motel, an interdisciplinary project exploring themes of homelessness and marginalization through experimental compositions including modular synth and modular electro-acoustic music. In 2017,Venkatarangam completed a MA in creative arts therapies, music therapy option. He presented his thesis on the emotional intent inherent in improvised raga at the World Congress of Music Therapy in Tsukuba, Japan.Building on his previous study, Venkatarangam’s current research leanings in the Individualized PhD at Concordia include guided relaxation and imagery experiences with improvised raga music in non-ordinary states of consciousness, how listeners perceive unfamiliar music, and the multiple means in which individuals contextualize and process these experiences. Stephen is currently working as a music therapist in multiple settings including mental health with at-risk youth focusing on music-based mindfulness experiences.